It’s Paris – but not as you know it. 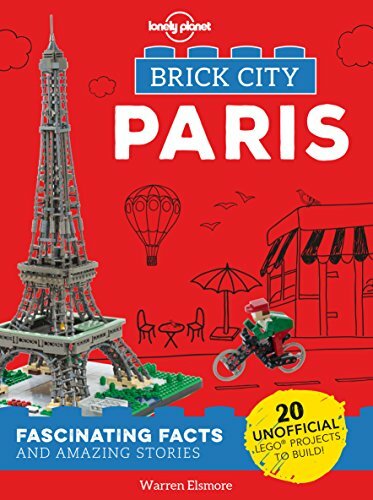 This unofficial guide helps LEGO® fans of all ages discover the Eiffel Tower, Arc de Triomphe, Centre Pompidou and 17 more landmarks recreated in amazing detail by top brick artists from around the world. Then make your own with 20 quick-build projects that include Notre Dame, Sacre Coeur and a Tour de France cyclist. 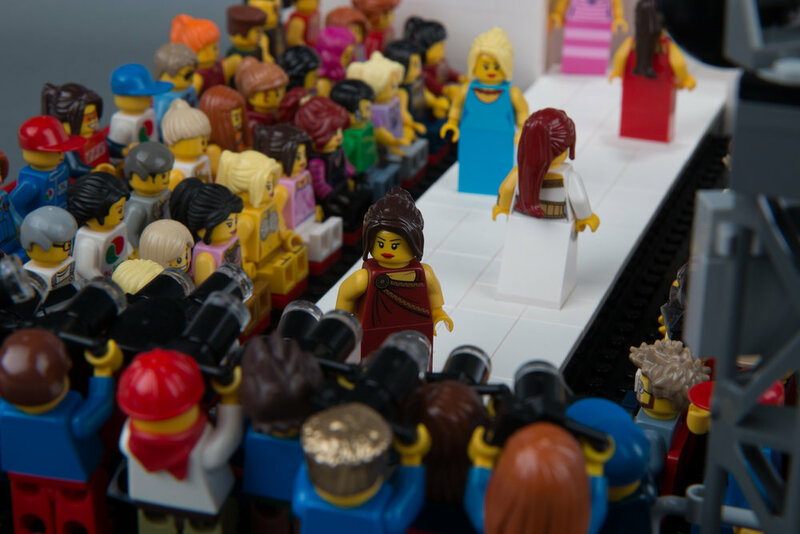 For adults and children aged 8 and up, Brick City - Paris is a fun and colourful introduction to the French capital, packed with secrets, stories and insights that bring the City of Light to life in an exciting and brick-tastic way.